Hi! 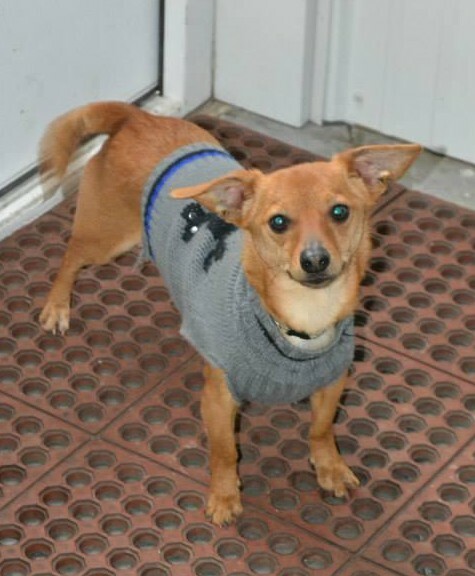 I am Todd, a male Dachshund mix- I am neutered and up to date on shots including my rabies vaccine. I still need to be house trained and prefer a home with older children. I’m very affectionate, love to play ball, and cuddle on your lap. Please call 574-946-0265 for more information – or stop by the Center Friday-Saturday 11-2 to meet me….PLEASE!!! 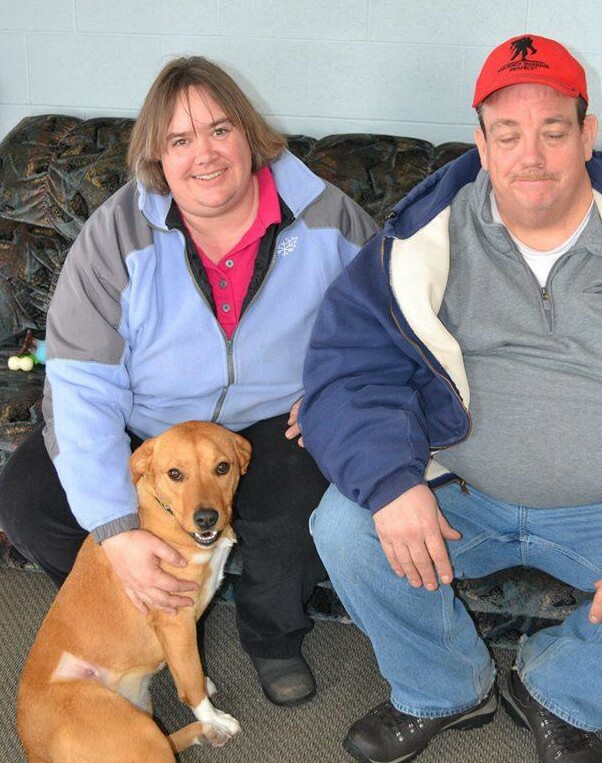 Buster officially found his furever home on January 19, 2015. Good pair! Our hearts are filled with pure joy today!!!!! Narrow now known as Willow has been adopted!!!!!! Thanks to a grant from the Pulaski County Community Foundation, PAC was able to purchase equipment that allows us to make presentations. Interested in a presentation for your club or organization? Contact us! 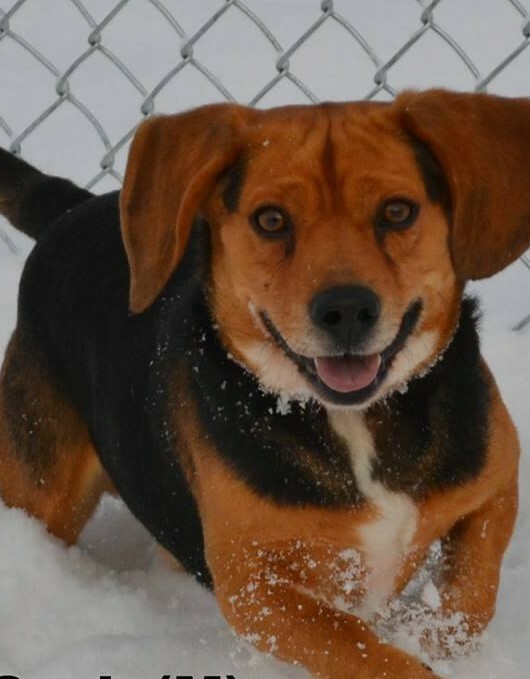 HUNTER – Come meet this snow buddy!! 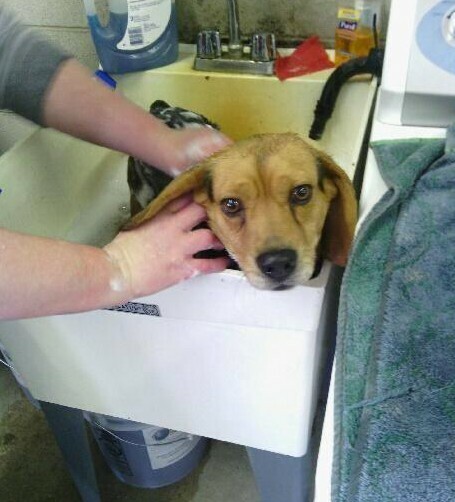 Bath time at the Center, Cash wasn’t amused….. but smells amazing now!! Come out to the Center and meet Cash! 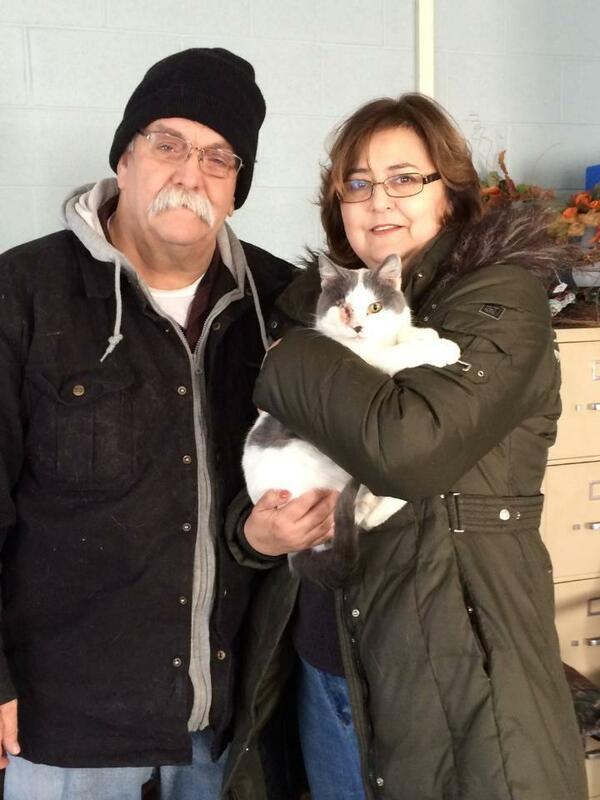 Elsa went to her fur-ever home yesterday!! The animal center is currently full of dogs. All sizes from chihuahua to mastiff! We also have six cats ready for adoption and one little guy who will be ready soon. 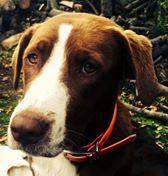 Check out the lost and found animal pages. We love to reunite owners with their pets. Want to volunteer? Fill out an application on our volunteer page!